According to the 2018 SANS Endpoint Security Survey, more than 80 percent of known breaches involve an endpoint. That’s why finding the most effective endpoint protection has never been more important. 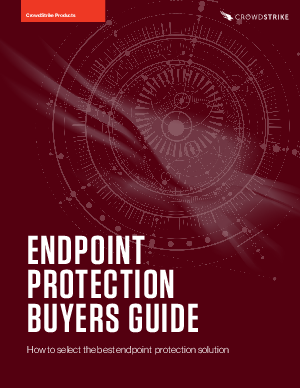 Unfortunately, with hundreds of options on the market, all claiming the same “next-gen” features, choosing the best endpoint security for your organization can be challenging.